Honda Atlas Cars (Pakistan) Limited has increased the prices of its vehicle lineup today on 19th October 2018. 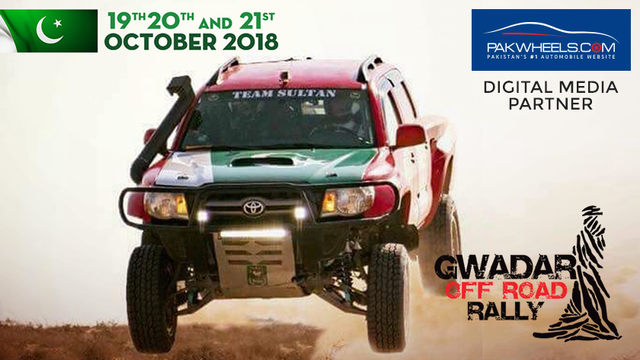 The new tariff will be effective from 22nd October 2018. In a circular issued to their dealers, HACPL says that the company is compelled to increase the prices of Honda cars due to negative exchange rate. Here is the list of the updated prices. The above are ex factory prices. Freight and insurance will be added as per the destination. The current RSP will be applicable on Oct and Nov due delivery orders with full payments. The new RSP is effective from October 22, 2018. October and November due delivery orders with partial payments will be delivered on Nov-Dec price, after the payment completion. December due delivery orders whether full or partial payments will be delivered on Nov-Dec price after the payment completion. January 2019 and onward due delivery orders whether full or partial payments will be delivered on January 2019 onward price. Honda City and Civic stock at dealerships can be converted on current RSP till 20th October 2018 with deposited payment and must be entered in SAP by the dealerships. For potential BR-V owners, BR-V stock at dealerships can be converted on current RSP till 29th October 2018 with deposited payment and must be entered in SAP by the dealerships till 29th October 2018. It was expected that after Toyota Indus Motors, other automakers will follow suit and bump up the prices of their vehicles. 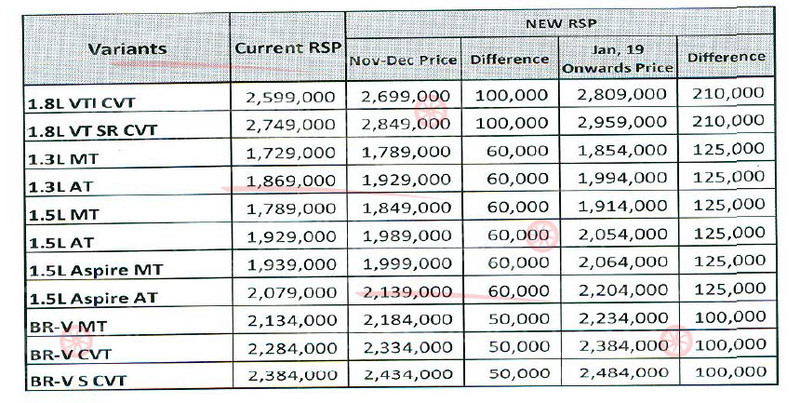 But what is interesting to know about this particular Honda price notification is that the company has clearly mentioned that they will be increasing the prices of their cars January onwards whereas IMC said that potential prices after January 2019 will be so and so in case the Dollar rate is increased. The question is, how can HACPL be so sure that the dollar will be further inflated in the coming months? 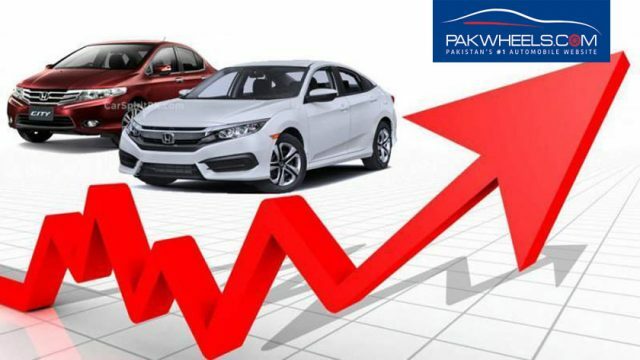 After talking to industry analysts and experts, one can argue that Honda Pakistan is trying to curb the traditional slump in the sales that occur at year-end, every year. If you look at the car sales stats of previous years, you will notice that it is a common trend that people tend to stop buying vehicles at the end of the years. The premium on vehicles also drops in December. It feels like Honda, by showing that the cost of vehicles will be significantly higher next year, is trying to scare people into buying their vehicles before that actually happens.